Planning a vacation can be an exciting and challenging time. What to bring? How to travel? What's the best time to travel? 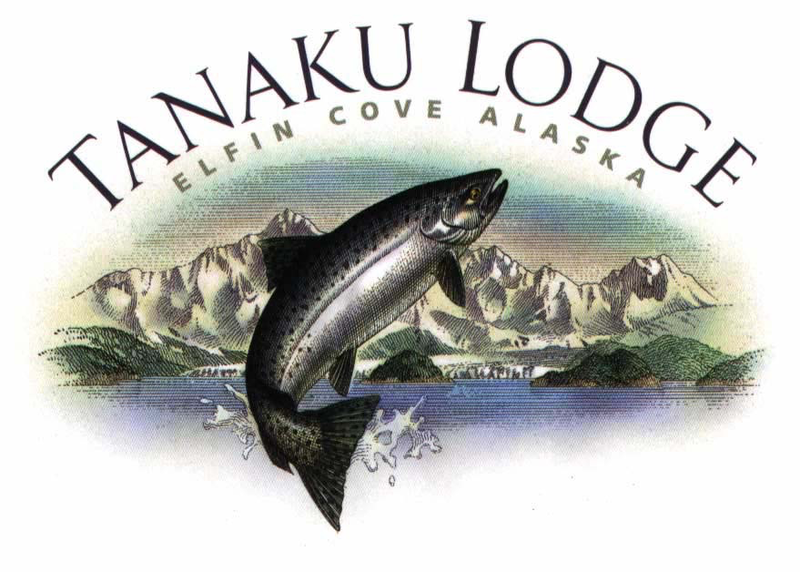 All these questions need to be answered to properly prepare for any trip, and vacationing to Tanaku Lodge is no exception. Summers are mild, with temperatures between 50 and 65 F. Expect a mixture of sun and occasional rain. The weather is variable and any month can produce a string of sunny days, so make sure you bring layers of clothing to 'dress up or down' depending on the current weather conditions. Fifty (50) pounds of luggage is the maximum per person the float planes will allow without incurring additional charges. We suggest packing your gear in duffle bags for easy storage and handling. The main airline servicing Juneau Alaska is Alaska Airlines with connections made through Seattle's Sea-Tac Airport. Delta airlines is flying into Juneau during the summer months as well. We've provided links (on your left) to various airline websites to aid you in determining which airline is most appropriate for making your journey to Seattle. We will arrange your float plane reservation for the trip from Juneau to the lodge. Our trips start on Friday evening arrival through Thursday morning departure. If you going to spend additional time in Juneau please visit our 'Hotel/Motel' section via the link (on your left) for our short list. The flight from Juneau Alaska to Elfin Cove is an exciting and scenic adventure! You'll enjoy viewing humpback whales, mountain goats, rugged terrain, unspoiled snowcapped mountains and glaciers and numerous islands while you fly to our tiny Alaska village. Enjoy the flight! If you want to fly-fish, bring your own equipment. We look forward to sharing our exceptional sportfishing resort with you and your family, friends, or business associates. There are certainly lots of good times and fantastic fishing action to look forward to!